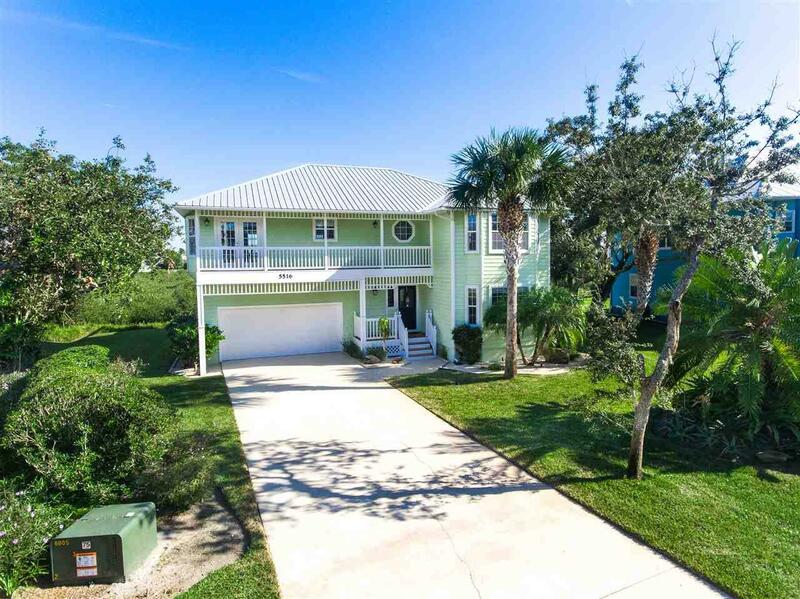 Marsh Front Key West style home in quaint community of Sunset Landing with expansive views! 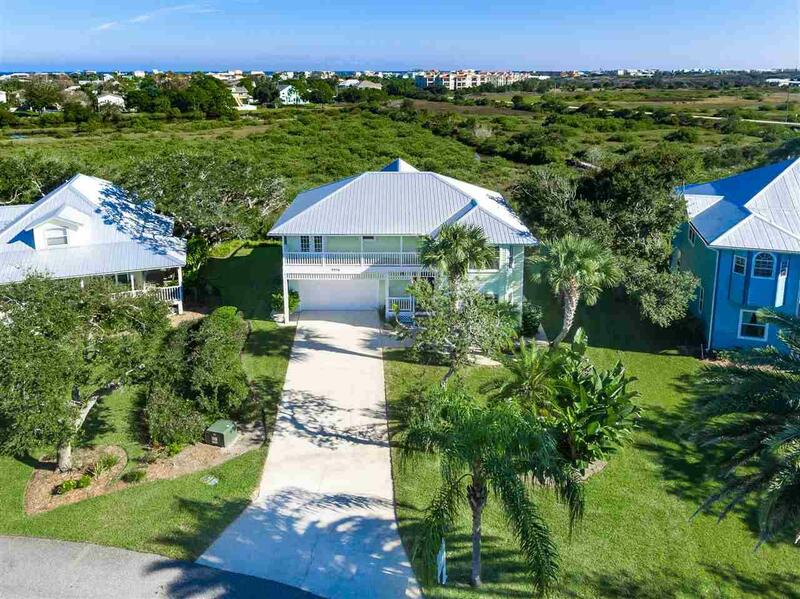 Spacious Coastal Home perfect for Florida Beach living. 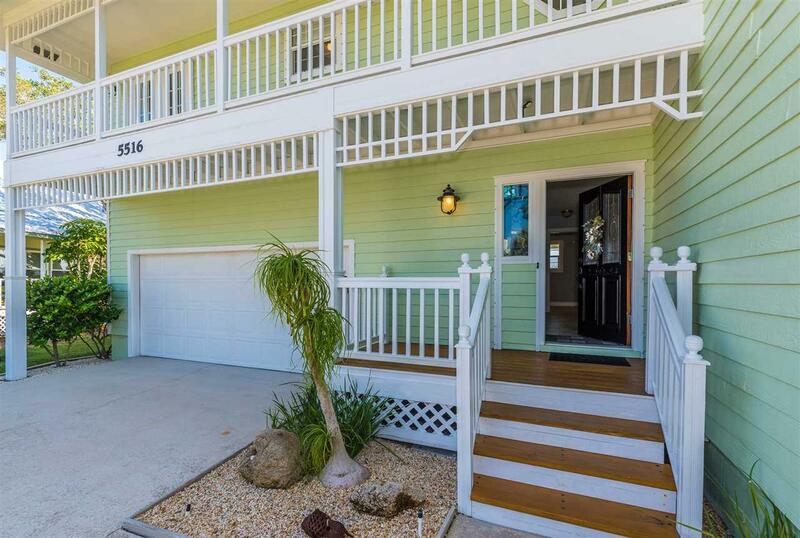 3BR/2.5BA plus an office, oversized 2 car garage, front and rear decks perfect for outdoor entertaining and ocean breezes. Up you'll find cathedral ceilings in the open living room, both office and dining room with french doors to the rear deck, 1/2 bath for guests amazing views from just about every room! The kitchen is one to be desired with solid surface counters, lined with white cabinets, SS appliances, island for seating and breakfast nook for all meals to be had. Plenty of room in the master retreat with a bay window, walk in closet and recently renovated spa like bath with step in shower, custom sink/vanity and gorgeous tile work. Downstairs you'll find 2 spacious guest rooms, a large shared bath with dual vanities and laundry room with plenty of storage space. Oversized 2 car garage could host any large SUV's or boat! In superb condition, recently painted and flooring, metal roof 2015 and A/C in 2017! 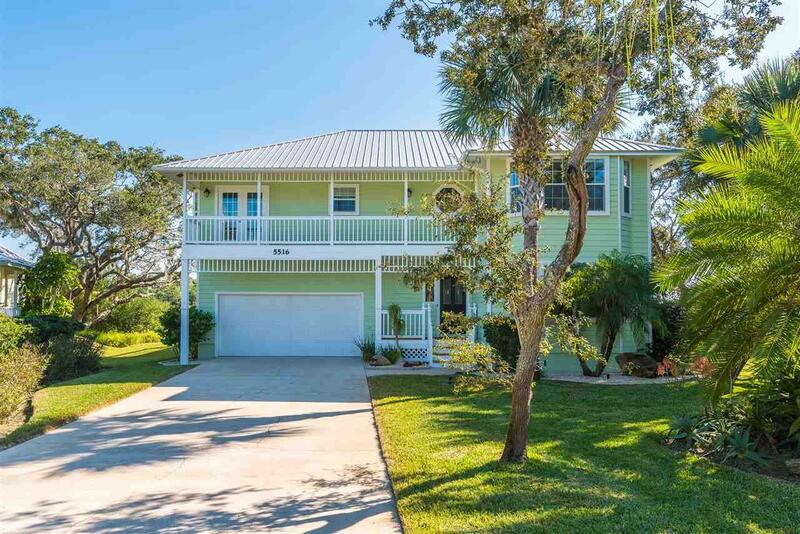 This coastal cottage style neighborhood tucked away and right off the ICW with community dock and boat ramp! You can walk for bike to the beach, restaurants and community parks.